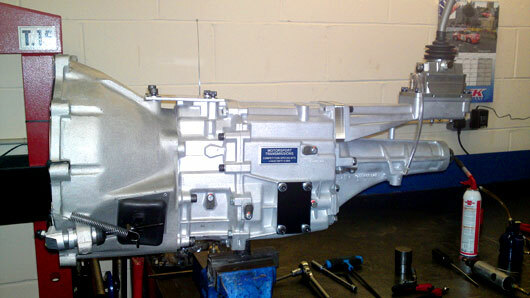 We can carry out a conversion of a standard ZF Gearbox to a full race rally unit. This involves replacing the gearset and numerous other parts. 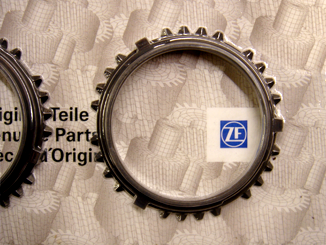 We try where possible to use Genuine ZF Parts. 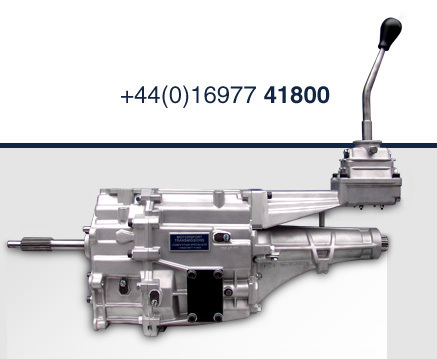 We are also able to manufacture specialist gearbox parts that are now obsolete.